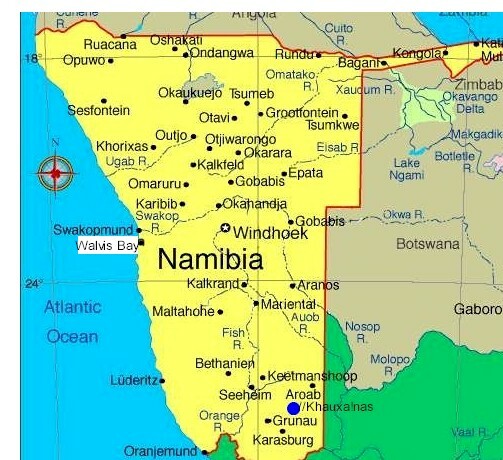 Mariental is a small market town in the heart of southern Namibia and is the administrative centre of the Hardap Region. The nearby Hardap Dam is the largest reservoir in Namibia and provides water for irrigation, making it possible to cultivate some plants, as well as some fruit and vegetable. A local ostrich abattoir caters for this increasingly important industry. Sitting astride the main routes into the Kalahari and Namib deserts, Mariental also services the needs of formers in these areas. 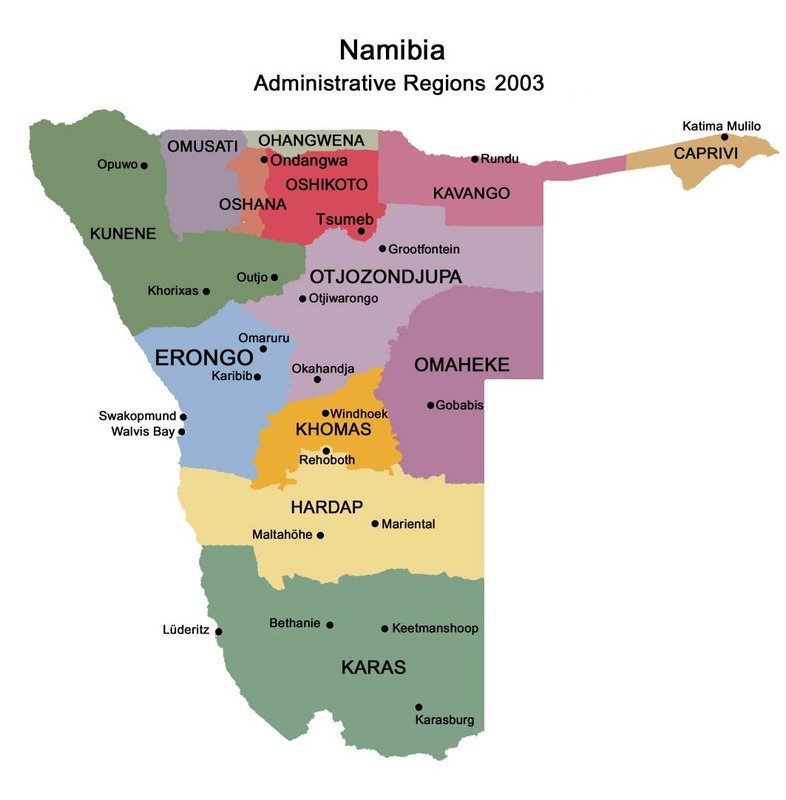 Mariental is home to a large number of Nama-speaking people, descendants of the early Khoi inhabitants of Namibia. Named by local Rhenish (German Lutheran) missionaries, The town was founded in 1912 as a railway stop between Windhoek and Keetmanshoop and named after Maria, the wife of the first colonial settler of the area, Herman Brandt. It was proclaimed a town in 1920 and a municipality in 1946. Mariental is home to a large number of Nama-speaking people, descendants of the early Khoi inhabitants of Namibia. The people of Mariental are known for their big smiles and hospitality. The Fish River which flows in a southerly direction past the town caused severe flooding in the western side of the town on a number of occasions, most recently after persistent rain during February 2006 when the Hardap Dam's sluices had to be opened and severe flooding occurred on the weekend of 25-26 February 2006. Since Hardap Dam was built in 1962 floods also have taken place in 1972 and twice in 2000 with previous floods (before the dam was built) recorded in 1923 and 1934. 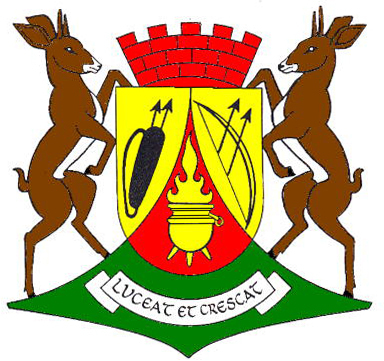 Mariental has a desert climate (BWh, according to the Köppen climate classification), with hot summers and cool winters (with mild days and chilly nights). The average annual precipitation is 194 mm (8 in). The nearby Hardap Dam is the largest reservoir in Namibia and provides water for irrigation, making possible to cultivate animal fodder, as well as corn, fruits and vegetables. The town is surrounded by flourishing commercial farms which, due to the low annual rainfall in the area focus on game farming as well as sheep and ostrich farming which along with cattle farming remain popular in the region. Export grapes, cotton lucern and diary farming is also sustained by irrigation from the Hardap Dam. A local ostrich abattoir used to cater for this increasingly important industry, but recently went bankrupt, and what survives of the karakul trade in the south is centered around Mariental. Sitting astride the main route into the Kalahari and Namib Deserts, Mariental also services the needs of farmers in these areas. Mariental also boasts some of the best safari and hunting experiences in Namibia at lodges like Lapa Lange and Anib Lodge. Available game include springbuck, blesbuck, giraffe, ostrich, leopard, zebra, kudu, gemsbok, hartebeest, eland, blue- and black wildebeest. The Hardap Dam on the Fish River 22km northwest of Mariental is the biggest dam in Namibia with a water surface of about 25 sq kms, a capacity of 320 million m3 and an 86.2 metre long dam wall. The dam has been developed as a popular watersport and holiday resort for tourists, campers, water-skiers and anglers. The dam is Namibia抯 first large earth-fill dam and supplies water to the area.